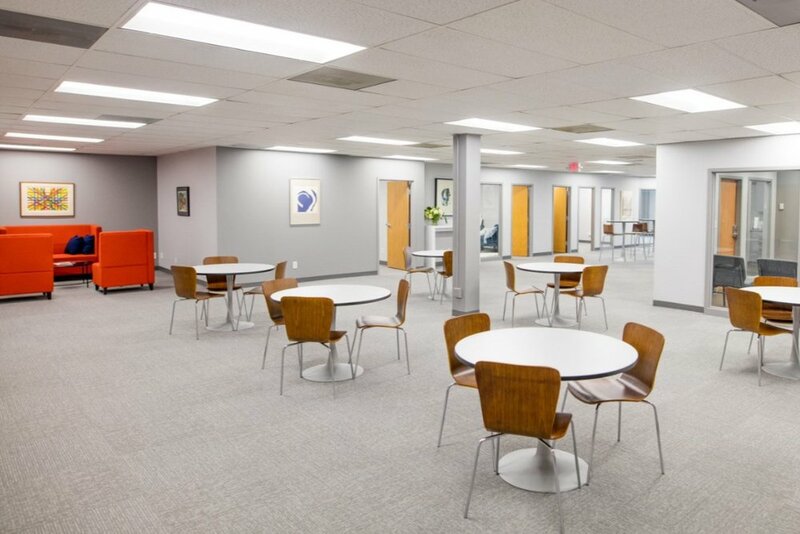 Personalized coworking space in St. Louis County offering flexible rental options, including office rentals, shared workspace, meeting room rentals and amenities and professional services to help you thrive. A personalized coworking space in St. Louis County. 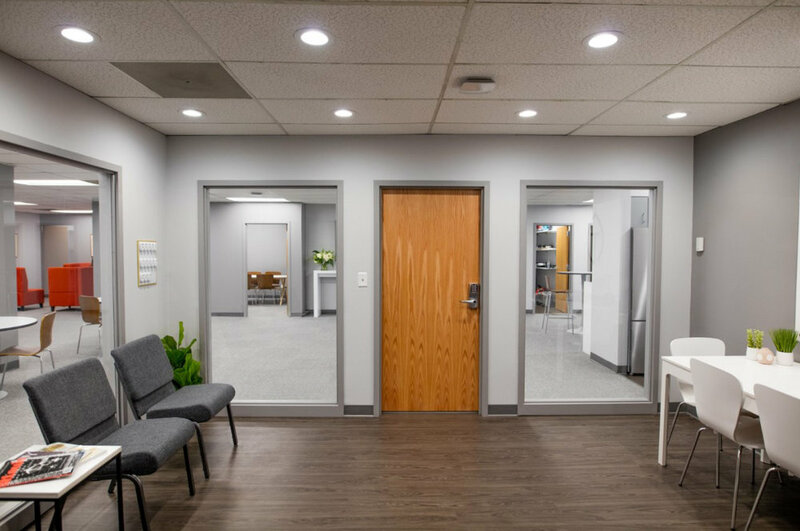 At ThriveCo, we provide businesses with access to the office space, customized furnishings, services, funding, support, and community needed to have a thriving business. We know that every business, entrepreneur, and team is unique, and we tailor our space and services to meet the needs of our members. Whether you need a private office, a shared workspace, or a fully-equipped meeting room, we offer a range of flexible membership options. Hourly, part-time or full-time Office Memberships, furnished to meet your needs. Part of what sets us apart are our personalized, optional services to help you grow and thrive. Just tell us what you need to be successful, and we'll make it happen. We strive to create a space where all people, from any background and industry, feel welcomed to collaborate and support one another in reaching business goals.